Make your birthday wishes more interesting and special. Get funny birthday images with name and photo of the celebrant. Bring a big smile on their face. You can tease or make fun of your friends or relatives on their birthday. 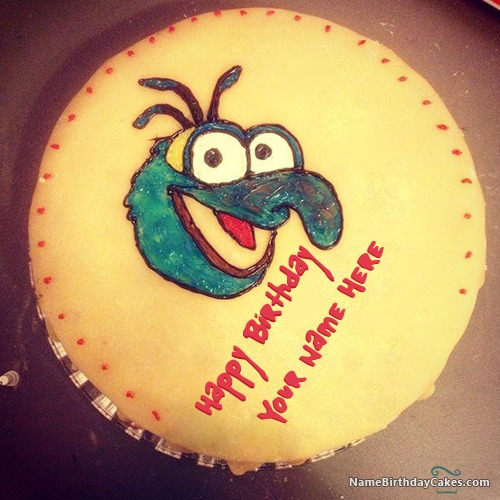 Just go down and create funny birthday cake with name and photo of the celebrant. Share your birthday greetings in a funny style. Bring a big smile on their face. Do you want more collection of happy birthday images? If yes then explore our website for a variety of birthday card, wishes, surprise birthday images, and much more. You definitely love it.